Wandering Scientist: Navigating the Path to Industry: Available Now! 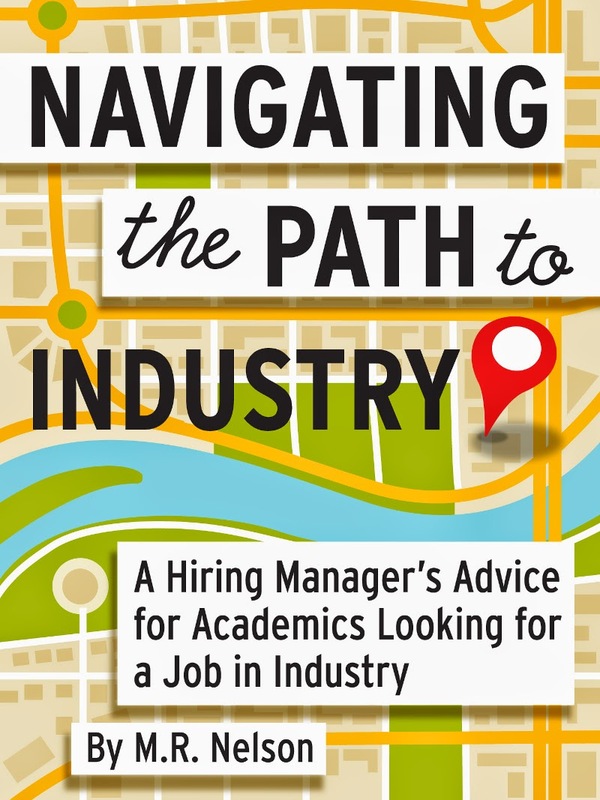 Navigating the Path to Industry: Available Now! 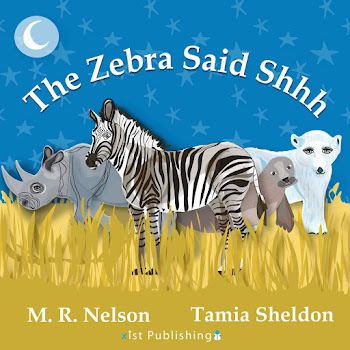 I am working on making it available at Overdrive, too, which would allow your favorite library to buy it for its collection. There is also a GoodReads page for the book. You'll notice that I finally got off the fence and made an author profile, too. If you are searching for a non-academic job or thinking about doing so, I hope you'll read the book. And I hope you like it and find it useful. People occasionally ask me how they can support my writing. Well, buying this book is obviously a great way to do that. You can also share information about the book on social media or in real life. Finally, if you do read the book, reviews are very helpful. I'll largely take your word that you've done the things requested, but I do ask for a little bit of information, so that if you're going to lie about it you have to put some effort in. But you wouldn't lie! 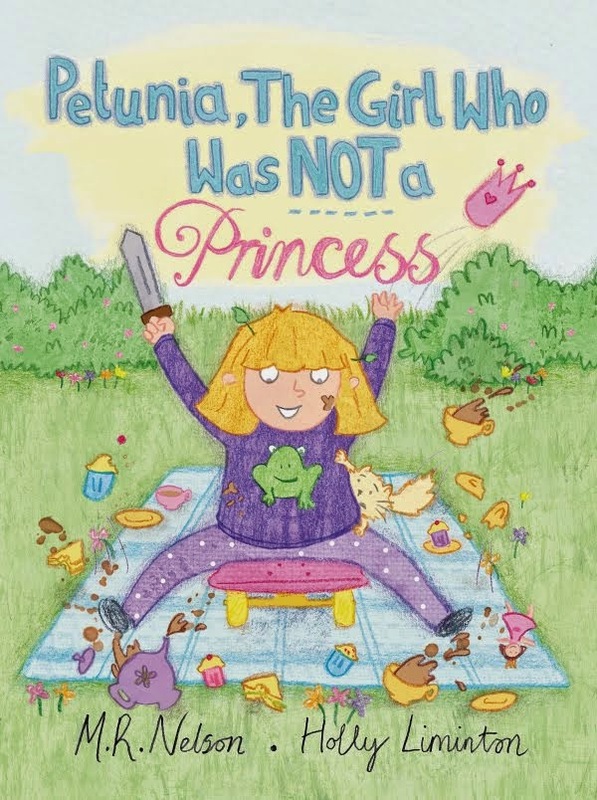 Finally, a word about the price: I ended up pricing this book a little bit higher than I initially intended, due to the terms of the retailer's royalties agreements. Basically, if I priced it any lower, I would get much less favorable terms. However, I wrote this book to help people. I am very sensitive to the fact that some people in my target audience are necessarily quite sensitive to price. Therefore, if you want to read this book but are unable to do so because of the price, email me. My email address is wandsci at gmail dot com. We will work something out, I promise. I am 100% serious about that offer, so please don't hesitate to contact me. Congratulations! I went straight to industry after undergrad but will definitely keep this in mind for my sister who's currently a post doc. I'm getting caught up on some of your posts and your company looks very interesting - looking forward to seeing all you do with it! Is the Nelson family originally Swedish? Or is there another story behind the "annorlunda" name? Yes, the branch of the family that gives me my last name came from Sweden in the 1800s. I picked Annorlunda for a name because it was reasonable easy to spell and say, I could get a decent domain, I liked its meaning (different, in a good way) and the meaning fit what I'm trying to do, and the fact that I'm of Swedish descent made it feel "legit" to use the word. Purchased and tweeted! I'm really glad to see how everything is coming together.